OMR (Optical Mark Recognition), with the latest advances in hardware and software has become a highly efficient data processing tool providing the twin benefits of speed and a very high level of accuracy. 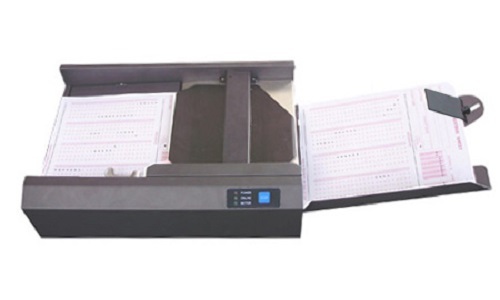 The use of high end duplex scanners with bar code recognition, print capability and the capability of reading both pen & pencil marks available with us ensure accurate solutions for a wide variety of options. is what we use. 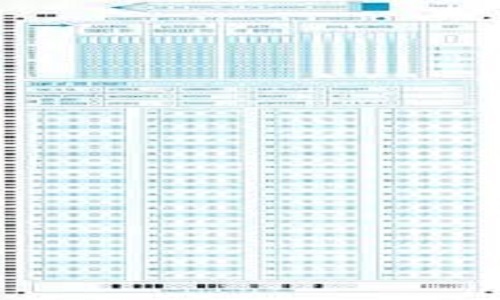 We are capable of delivering an output of 40,000 forms per day. Allied activities include design and generation of OMR forms & analysis of the data generated post-scanning. Experts from the field who have years of experience in handling large examination processing for prestigious institutions are a part of our effective optical mark recognition team. 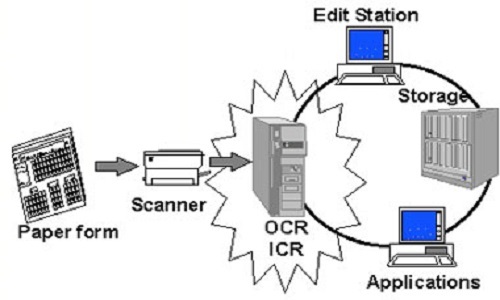 We also have the software capability to simultaneously ICR & OMR scan forms. We can also deliver overnight in some cases. Highly cost effective in terms of time taken for processing & guaranteed accuracy levels. Range of latest OMR scanners. Effective software tools to guarantee accuracy. Professionals with wide experience in software & scanning. With our available resources & wide experience in having handled large assignments, you can be assured that your hard work is in experienced hands. 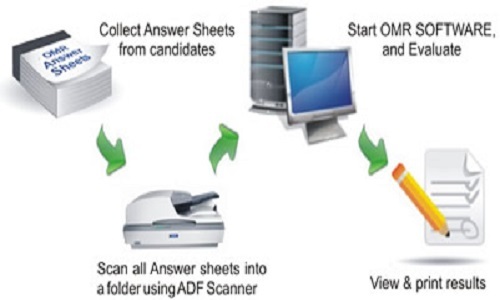 OMR scanners working for you within 24 hours notice. With multiples shifts this means you can get over 300 man-days worth of work done in one single 24 hour period. We can increase our capacity proportionately at short notice depending on your requirement.